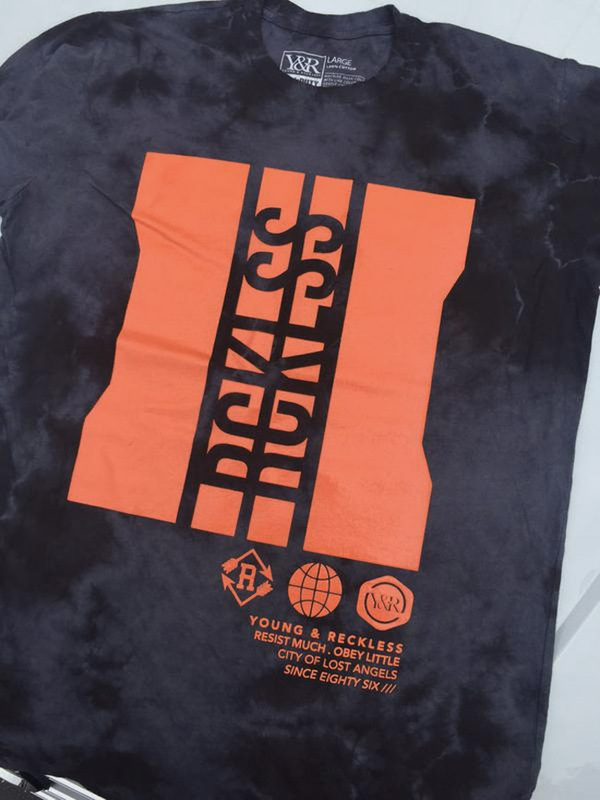 Call of Duty: Black Ops 3 and clothing line Young & Reckless have teamed up for this promotional t-shirt. 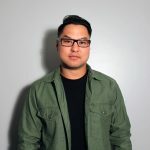 Young & Reckless is a LA based brand owned by Drama from MTV’s Fantasy Factory show. A few of the t-shirts have been popping up on Twitter, TmarTn received his shirt this morning. If these become available to the public we’ll let you know.